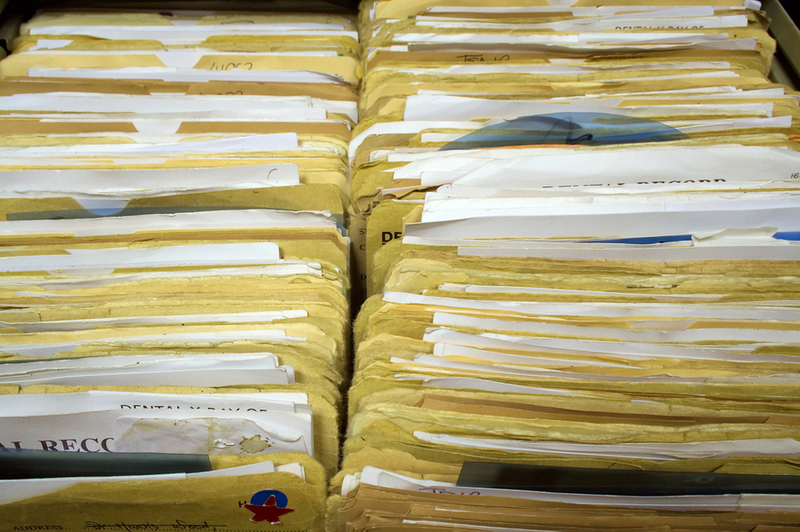 Records management is one of the most important aspects to any successful business. Without it, you could end up in hot water by not being able to reproduce a legal document or cost your company a long-term, highly profitable client by accidentally misfiling documents. Technology can help make records management pretty simple and help you save time and labor costs, but there’s plenty of other reasons why you should build and maintain a well thought out records management plan. One of the biggest advantages of Records Management is that it increases efficiency. Not only does it help streamline processes by giving your employees a clear path of how documents and records need to flow from one department to another, it gives you a way to manage records through their useful life. Once records just need to be retained for legal or business purposes, they can be stored offsite and free up room for the files you need to have on hand that are accessed regularly. A proper records management system saves you time and money. It streamlines processes and the time it takes to store, retrieve, copy, and destroy a document. By setting things to a schedule, you can minimize down time and utilize your staff for other purposes. Just imagine how much time it would save to make one trip to the file room instead of five. One of the key elements in a records management plan is consideration for how and where to store backup files and protect against natural disasters. The more you plan for a disaster or failure, the better chance you have of getting your business back up on its feet quickly with very minimal data loss and downtime. Get Free Quotes on Secure Records Management Today! A secure offsite storage solution will store your records in a secure facility and a quality Records Management Company will be able to give you access to your records whenever you need them. Ideally you’d just use it for for records that haven’t passed their appropriate retention time, but are no longer useful in your day-to-day activities, but you can utilize these services for all your records if you choose. At Record Nations, we can help you create a records management program to help manage or store your records, convert to an electronic document management system, and ensure that you’re implementing proper security measures to help protect your critical records and files.